Piglet Shad is the latest member of the Pig family. 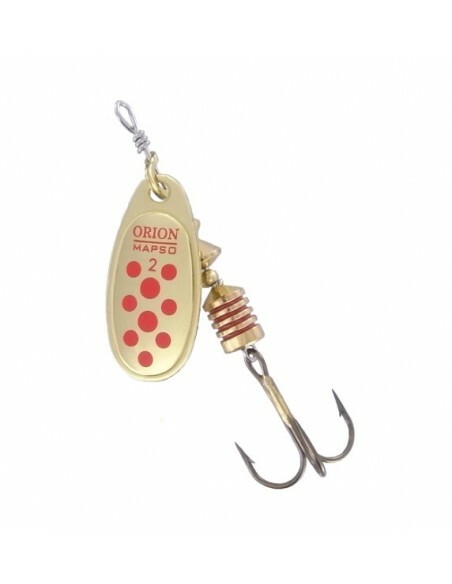 but is a lot more than your average soft-bait.It has some prominent and outstanding characteristics that make it very special.This 4’’ (10 cm) soft-bait is designed mainly for perch fishing. 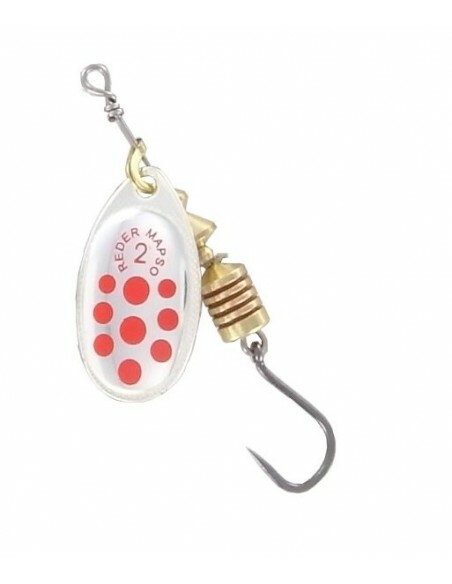 The Piglet Shad is molded with two densities of PVC. 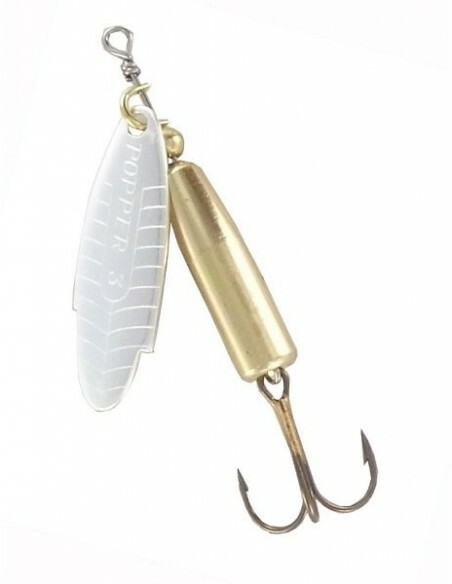 The belly half of the bait is salted which makes the belly sink down with more balance and stability in retrieve.It also has a swimming action created by the articulated tail section of the body.The rounded paddle tail of the Piglet Shad results in a slight belly-flash. If you want a more steady swing to it, trim the upper and lower part of the paddle with a pair of scissors. Pig Shad is a soft-plastic shad inspired by the classic jerk-bait, The Pig. 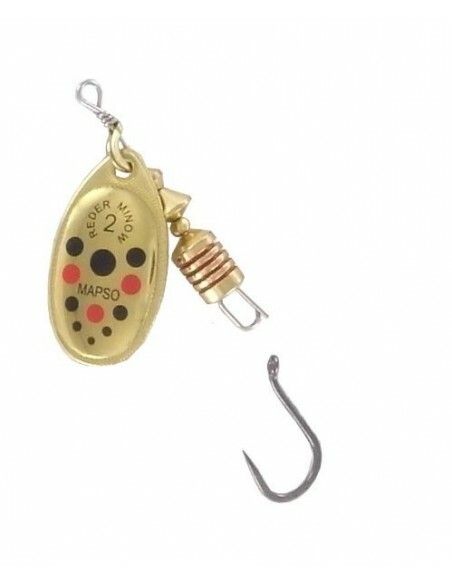 Pig Shad has a seductive rolling action while the head is rocking from side to side. The tail paddles and twists in a low frequent rate. A perfect imitation of an injured baitfish that slowly trudge forward with its las strength!